We are currently seeking an experienced Health, Safety & Security Sr. Advisor who will be accountable for the implementation of management systems to systematically identify, evaluate and control potential losses. The HSS Senior Advisor will support the HSS Manager and Staff by advising them on matters of regulatory compliance and safe operations. This position will be based at the Mine Site located near Patagonia AZ with travel to the Tucson AZ office as needed. Manage the company health, safety and security programs at the project level, driving a safety-oriented approach to work. Compile, analyze, and interpret occupational illness and accident statistical data at the project level; recommend process and product safety features that will reduce employee exposure to chemicals, physical and biological work hazards. Demonstrate and/or lead the commitment to the pursuit of achieving Zero Harm through behavioral based safety. Ensure compliance with applicable HSS performance standards, objectives and regulations. 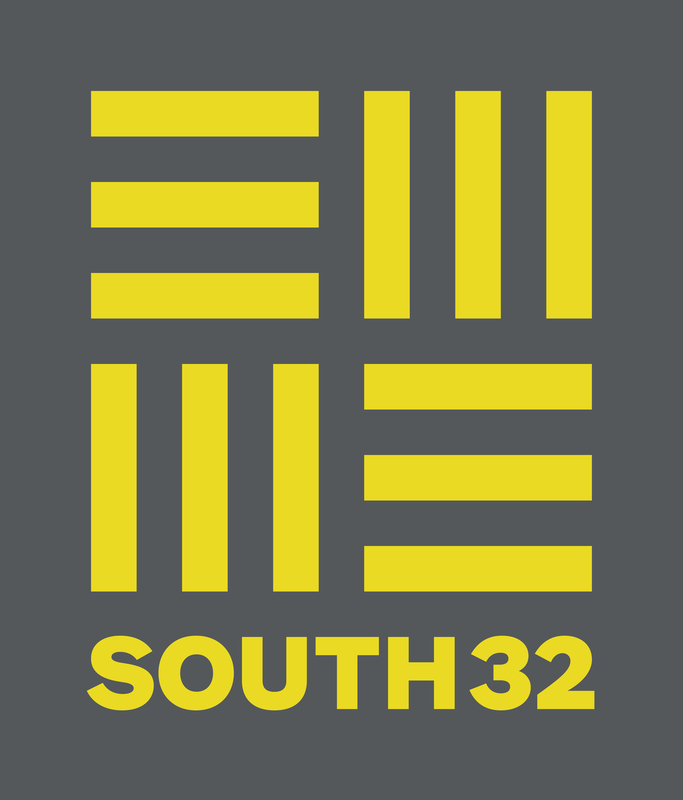 Live and foster the SOUTH 32 Corporate Value. Promote the SOUTH 32 HSSE management system so that policies, procedures, and requirements are understood, properly interpreted, administered and reviewed. Provide consultation and coaching to all employee groups with a purpose of instilling and maintaining a pro-active approach to safety in all areas. Participate in the Safety Task Force as the management advisor. Train others on incident investigation techniques (RCA, Taproot or other methodologies) and the use of the SOUTH 32 incident and action item database, and participate in incident investigations, reporting and follow-up. Develop health and safety training materials to include manuals, brochures, PowerPoint presentations, etc. Coordinate on-site and off-site safety and health training for new and existing employees. Coordinate and present safety training to support client requirements including new hire orientation, fall protection, confined space, lockout/tagout and other Life Saving Rules programs. Accompany external safety and health auditors during site inspections. Facilitate federal and state (OSHA, MSHA and State Mine Inspector) inspections of the site to assist positive outcome. Provide technical expertise in occupational health & safety regulations, policies and procedures. Make recommendations to site management regarding health, safety and security policy issues. Develop and oversee the implementation of local HSS policies and programs. Bachelor’s degree or higher in a Health & Safety or related field. A combination of years of direct experience and education in lieu of degree will be considered. Demonstrated ability to manage all aspects of a safety program on projects of increasing complexity. Knowledge of Mine Safety and Health Administration (MSHA) OSHA regulations and hazard recognition, record keeping and injury management skills. CPR/First Aid, Emergency Medical Technician (EMT) certification Strong English language written and oral communication skills. Spanish language communication skills will be an advantage. Driving company vehicles is required, you must have a clean driving record and be insurable under our company policy. Good working knowledge of the Quality Assurance programs, Industrial Hygiene Program and safety processes through previous assignments. Ability to interact and discuss issues with regulatory compliance officials. Ability to provide direction and coaching to others in an effective leadership manner. Ability to foster teamwork and collaboration among all employees. Working knowledge of MSHA requirements required. Working knowledge of ATF requirement required on site. Become part of a supportive, performance-driven team dedicated to excellence and the highest standards of environmental stewardship, community engagement and employee health and safety.